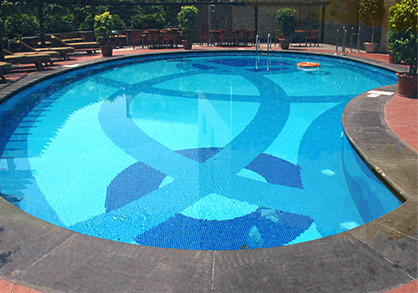 The main drain of your swimming pool, typically located at the bottom of the deep end of the pool, is the primary duct through which your pool water enters the filtration system. It’s essential that your pool drain is always kept clear of debris buildup and clogs so that you can prevent potentially harmful chemical imbalances and/or algae growth. 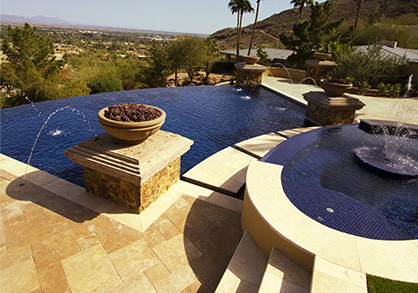 Many swimming pool owners in Goodyear and surrounding West Valley towns fail to realize that they should be cleaning and monitoring the main drain’s performance on a regular basis. Failure to do so can result in some very unpleasant side effects. What Happens During Pool Drain Cleaning And Repair? 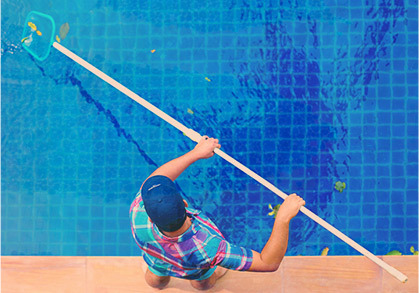 If you’ve noticed any of the above symptoms of a clogged or broken pool drain, it’s important that you contact Universal Pool Service for cleaning and repair right away. Worried that something might be wrong with your swimming pool drainage system? Contact Universal Pool Service today! Failure to address these drainage problems immediately could cause permanent damage to your pool’s pump and/or filtration system, resulting in expensive repairs. Set up your pool inspection now!